"We Help you Find the Right Home Loan!" 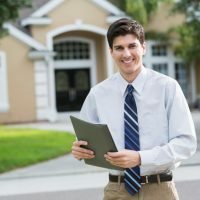 One BIG advantage working with AAAFinancial.com is we have just about every type of mortgage and loan option you would ever need! Want to buy a home but only have 3.5 to 5% to put down? Credit score is in the low 500’s? Our FHA programs can help! (Maximum loan amount is $356,500 in Broward and Palm Beach Counties. Other Counties $314,827). Call us to check your County! If you are purchasing a new home, refinancing it, needing cash out, needing a BIG jumbo loan… we can help you!  If you were in the military and qualify for a low or no down payment VA Loan… call us! Is your credit score pretty good? (Above 700) but only have 3% to put down… we have some great rates for you! (up to $484,350). Is your loan amount bigger? ($484,351 to $3,000,000) we have incredibly low rates! Call us! Do you need a customized term? Maybe you know you must move in say 12 years. 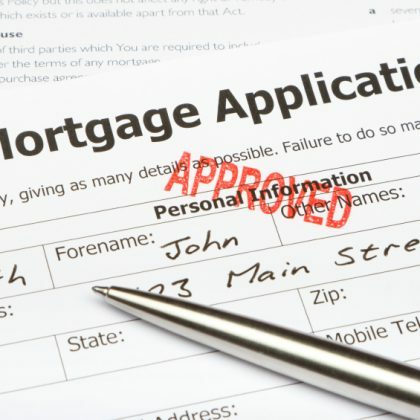 We can customize a mortgage term from 8 years to 29 years. Whatever fits your financial situation. Are you 62+ and need some extra cash flow every month? 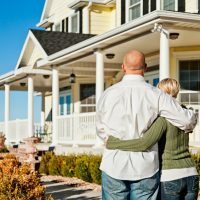 Do you have a decent amount of equity in your home? We can help you with a reverse mortgage that will give you a monthly income from your home equity! Want to pay off your mortgage twice as fast and save a ton of interest? Our 15 year fixed rate mortgage is the answer for you! Your rate is less (usually .375 to .5%!) paying off your mortgage in just 15 years will build your equity fast. Living in your home for only a short time? Maybe 5 – 7 years? Then a 5 or 7 years adjustable rate mortgage might be the best fit for you! You get a very low fixed rate for the first 5 or 7 years (usually .5% less than 30 years fixed rate). If you plan to move or refinance after the 5 – 7 years, this program will save you money!